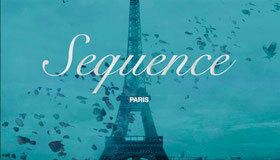 At Sequence Paris Hair Salon, Our priority is the quality of your hair and the outstanding service we provide. 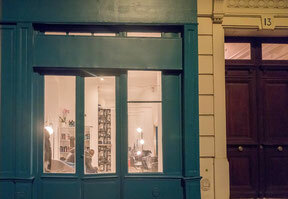 I am Emma, your English Speaking Hairdresser in Paris. 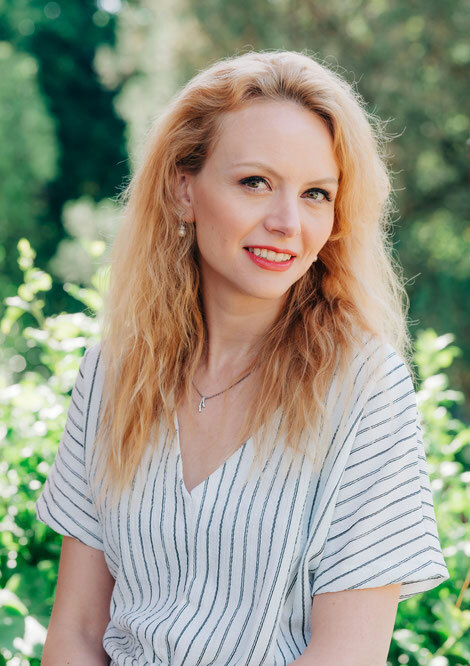 Trained in London at L'Oréal and HeadMasters academies, I travelled all over the world, lived in different countries and have now been based in Paris for the last eight years managing a Hair Salon. Over these eight years, I am now known and recognised in the Expatriates Community of Paris. I am really happy to meet you in my own Hair Salon in Paris, Sequence Paris International, located in the 5ème arrondissement of Paris. At Sequence Paris International Hair Salon, you will receive the best service, best style with the best products. Your hair is our priority, so sit back relax and enjoy your hair experience. 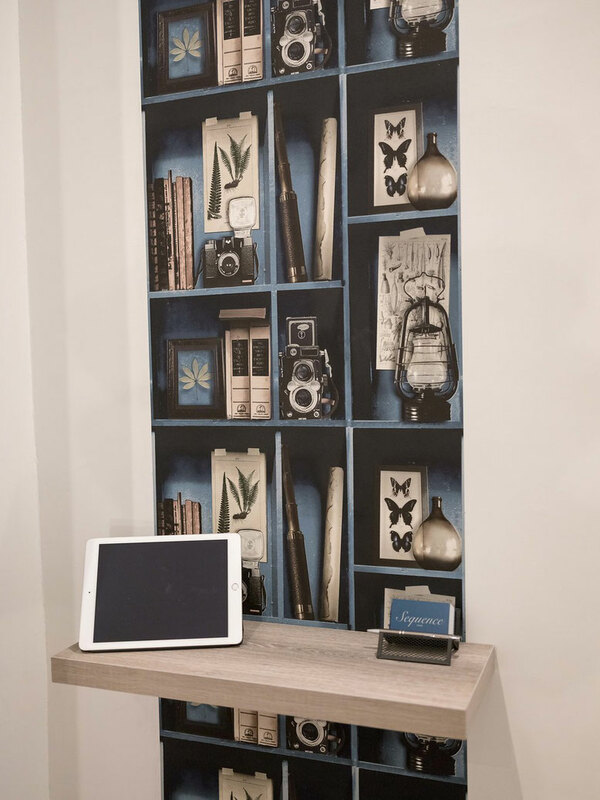 At Sequence Paris, we aim to provide the best quality service to all our International clientele, whilst educating our clients so they know how to maintain their hair when they arrive home.